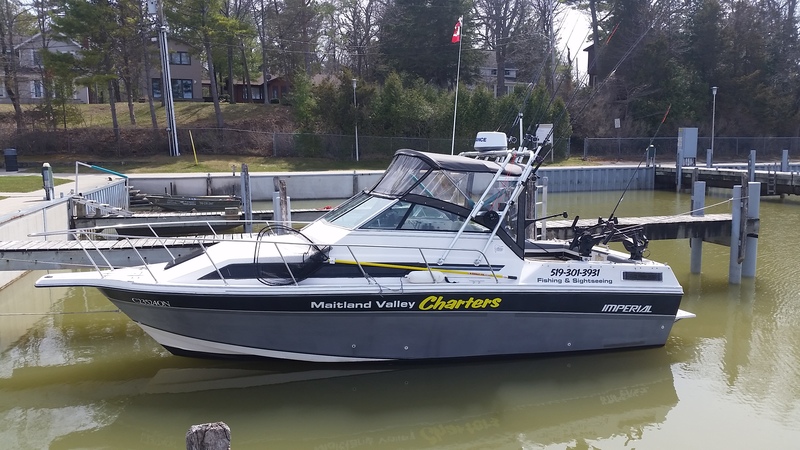 Welcome to Maitland Valley Fishing Charters. 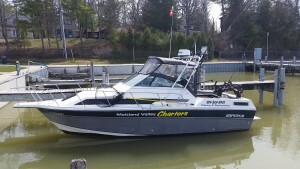 We offer fishing charter services to individuals and small groups for sport fishing on Lake Huron from early May through to the end of October each year.We are based on Lake Huron inside the Maitland Valley Marina in Goderich, Ontario. A Great Gift for those who are hard to buy for!!! Please check out my blog. You can subscribe for free to follow us and receive the latest updates about our services and activities. Thanks for visiting & I hope to see you sometime soon. Come and join us soon!! Fishing is great way for some family Fun.